NICEIC is the UK building industry’s electrical independent voluntary body. They offer contractors certification services, Building Regulation Schemes, products and support to electrical contractors and many other trades within the construction industry. NICEIC registration demonstrates to specifiers and customers that a contractor, has the skills and professionalism needed to carry out their work. NICEIC has been assessing the technical competence of electricians for over 50 years. Their aim is to protect everyone who uses electricity from unsafe electrical installations in their homes, places of work and elsewhere. To achieve this, we maintain a register of qualified, competent electricians. They look at a representative sample of a contractor’s work, their premises, documentation, equipment, and the competence of their key supervisory staff. 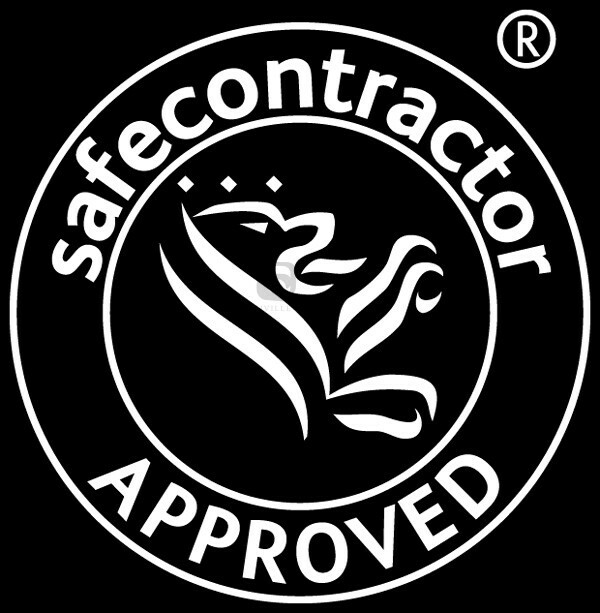 Once contractors become registered with NICEIC, they are re-assessed on a regular basis to ensure high standards. Enrolment with NICEIC is voluntary, but electrical contractors who are competent and conscientious about the service they offer customers would consider it a priority to enrol. Over 25,000 contractors are registered by NICEIC, covering the whole of the UK, including Northern Ireland. This means that you’re sure to have a choice of competent contractors operating in your area. NICEIC is concerned solely with the safety and technical standard of the electrical work carried out by NIC Approved Contractors, and the standard of certification and periodic inspection reports which Approved Contractors are responsible for producing. We offer a quality electrical work and comply with the NICEIC highest working standard. To arrange an electrician consultation please contact us here or call 0207 736 0355.